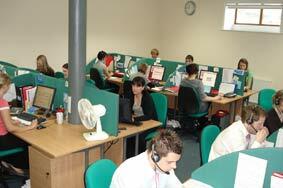 We have geared up for 2007 with the completion of our second call centre and a major recruitment drive. We have invested a six figure sum in developing a second call centre and installing a new computer system, and employed 9 new members of staff to enhance already high levels of customer service. Why give us a call today for a no obligation caravan or motorhome insurance quotation on 01422 396 769 or request a quote here.